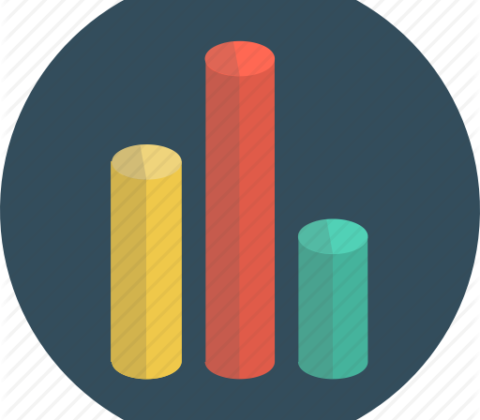 The final 2016 summary post will focus on the quantitative side of my gaming last year. I am finding it fascinating to review my gaming habits via Board Game Geek logged plays and hope you will find some of these stats informative. As a data nerd it’s been a blast putting these together and analyzing these. Especially now that I have two years of solid data and can do a longitudinal comparison. Onwards to geekery! Right off the top – I’ve played A LOT more games in 2016 than in 2015. In fact, my total number of plays (783) is a whopping 50% higher than my 2015 total (521). The variety of games did not grow as much as the sheer number of plays, only increasing by 22% from 64 to 78. Now I will be honest with you – it’s not like I am getting Terra Mystica on the table with great regularity here (I don’t even like Terra Mystica!). Majority of these games are still 30 min or less in duration (51%), though that proportion has gone down somewhat since 2015 when it was 55%. 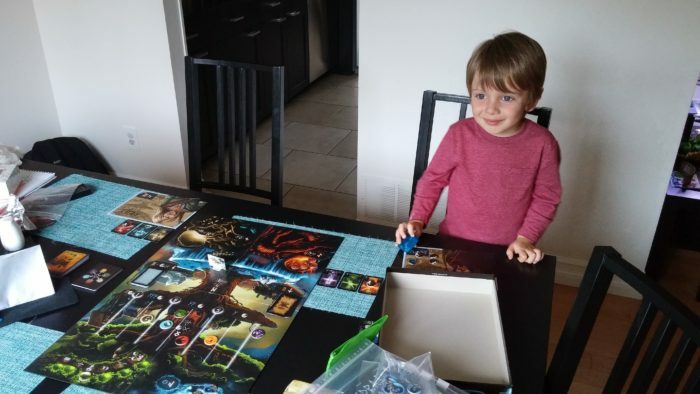 Another important factor to take into account is that this year lots of games I played were of the kid variety as my 4-year old started grasping more and more complex mechanics. In fact 34% of plays I have recorded can be classified as “kids games”. 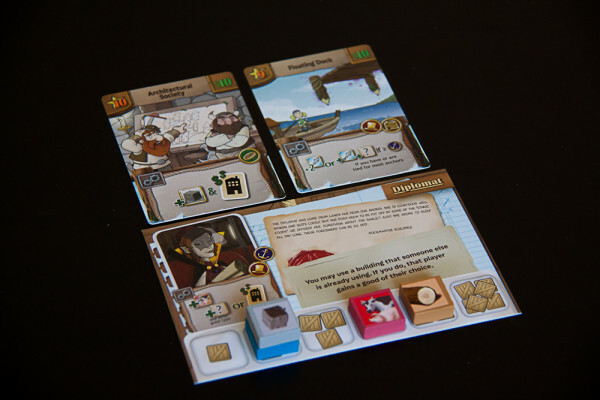 Bullfrogs – the highest-ranking Kickstarter game of 2016 got in 25 times! A kiddie Ticket to Ride: First Journey wraps up the top 10 with 18 forays into railway building. Another 11 games got in 10+ plays, including : Yggdrasil, Pandemic Legacy, Dixit, Patchwork, The Grizzled, Carcassonne, The Undercity, Flash Point, Telestrations and Dungeon Roll. That’s a total of 21 x 10 plays, comparing to 16 in 2015! 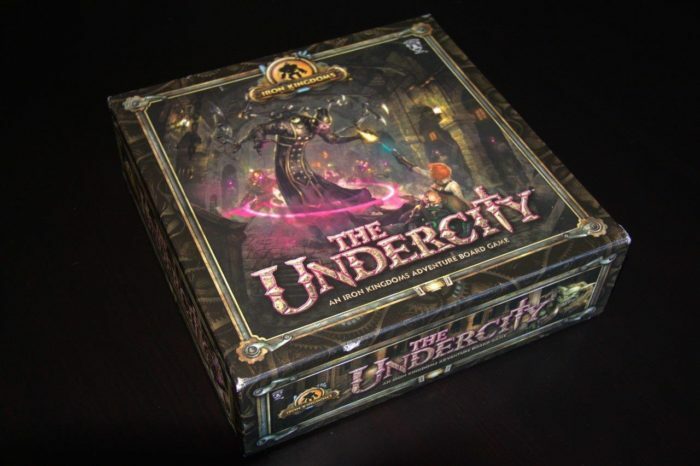 The Undercity is one of the two large campaign-style games that I played over 2016. A new measure we’re introducing this year is the H-factor – highest number that fits the description of “I played H games H times“. In 2016 the magic number was 14, a little higher than the 12 in 2015. I’ve been generally very impressed with these with all but the Undercity ending up on my Top 10 list for 2016. Despite scaling back some of my crowdfunding I remain committed to helping fellow designers get their games out. And I love playing these games! 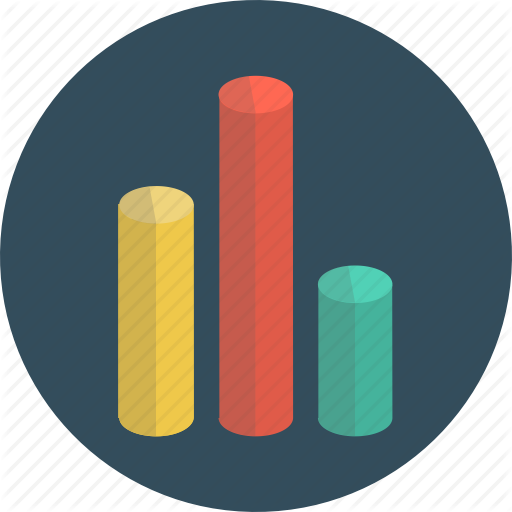 Much as with the new games the number of these stayed the same with 8, but the overall number of plays jumped significantly from 38 in 2015 to 53 in 2016. Interestingly, December of 2015 (with 88 plays) was already matching the high 2016 levels, but all the other months only averaged 39 plays a month – significantly less than the 2016 figures. May 2015 vs 2016 had the biggest increase – from 26 to 67 plays. (That’s what not running a Kickstarter will do to your free time, kids :). LOTR LCG was the most played game in 8 out of the 12 months, ranking #2 or #3 in all others. 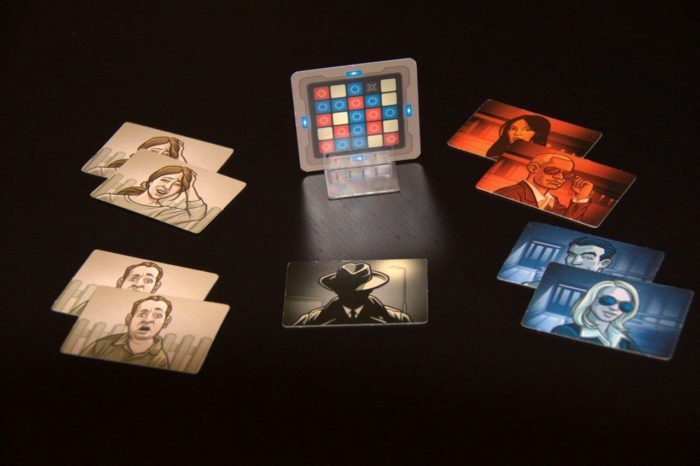 Codenames didn’t do too shabby either with 8 top-3 months. Kids games (ever-present in this analysis) took the rest of the spots most of the months. Really, the theme wears off in the first five minutes but the game has endless replayability. While there were more days with 6+ total games played (13 in 2016 vs. 9 in 2015), I actually did a little worse in terms of days with lots of different games played. In 2015 I had two separate days where seven different games were played. The best I could do in 2016 was Dec 24 with a rather unambitious 6 games played: BANG!, Bullfrogs, Telestrations, Resistance and Click Clack Lumberjack. So while having kids and a LOTR obsession led to more volume of gaming – I think the richness of variety has suffered somewhat. Interestingly – I don’t think this crazy pace of gaming is sustainable into 2017 – for example Jan 2017 so far has scored 46 plays, which is much closer to 2015 (34) than to 2016 (71). And most of all – have fun playing games with cool people! Thanks for reading – hope you enjoyed this recap! Happy gaming in 2017! I would love to hear any thoughts you have on the above, any insights you have from your own gaming in 2016 and what are some of the goals you are striving to achieve.